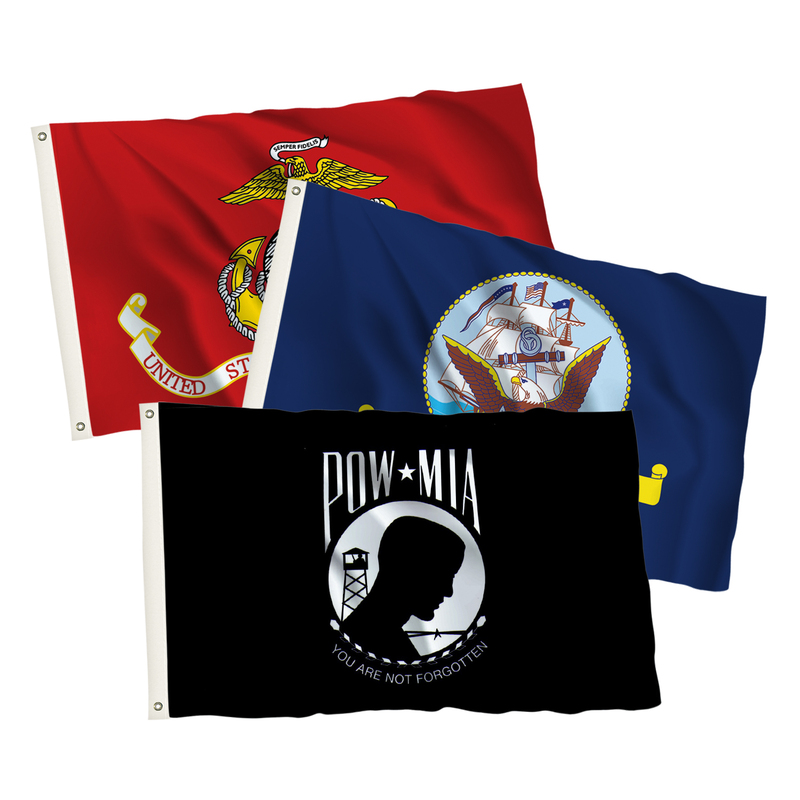 Show your patriotism with an American flag, or have a flag custom-printed for a business, party or event. 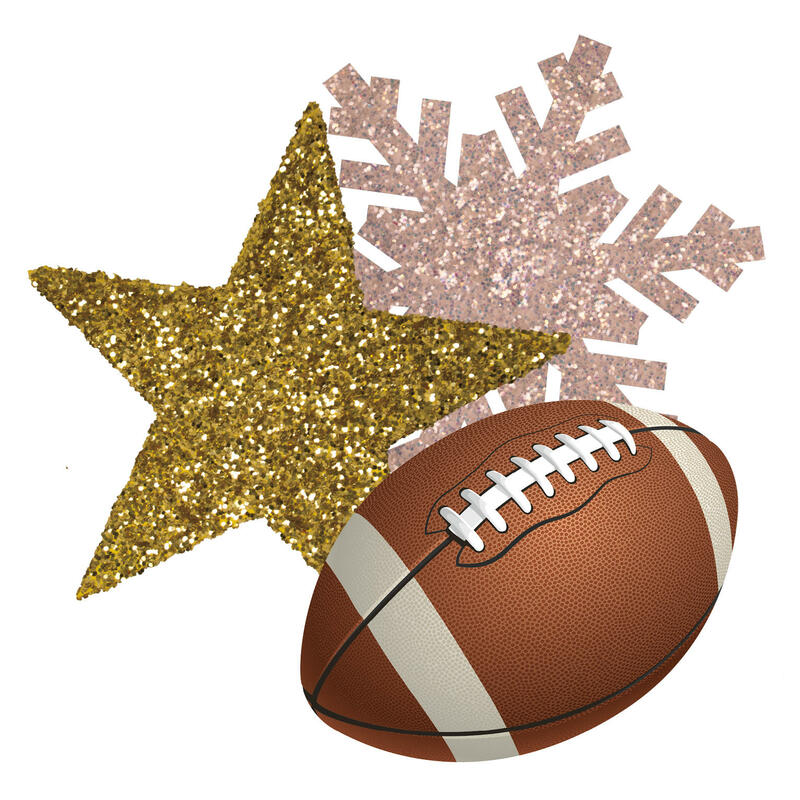 Click a category below to start shopping for flags and pennants. 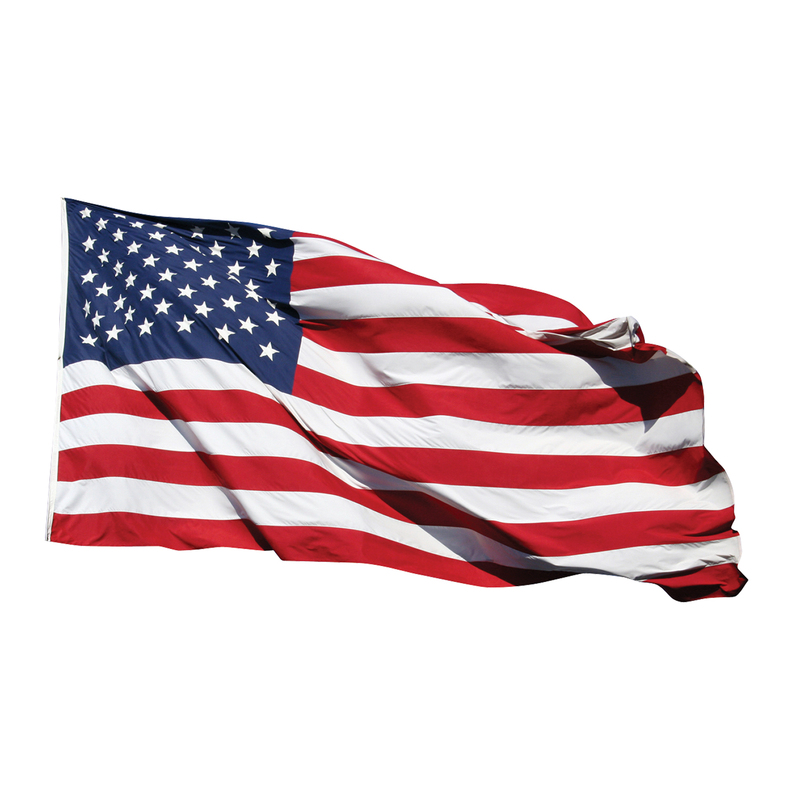 We carry an enormous selection of high-quality American flags. 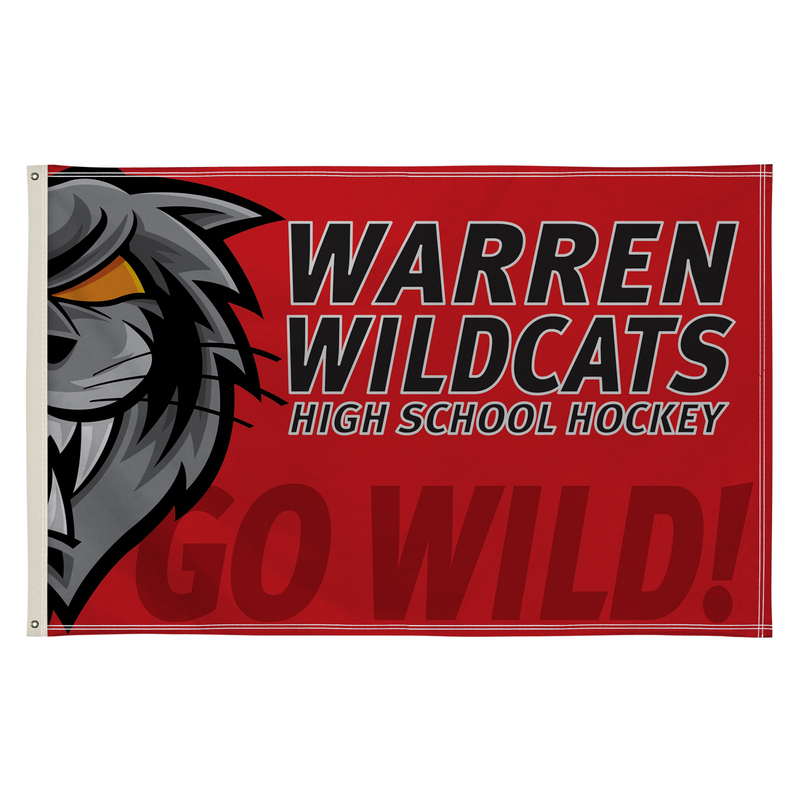 Whether you're looking for an indoor flag or an outdoor flag, we have something that will suit your needs. 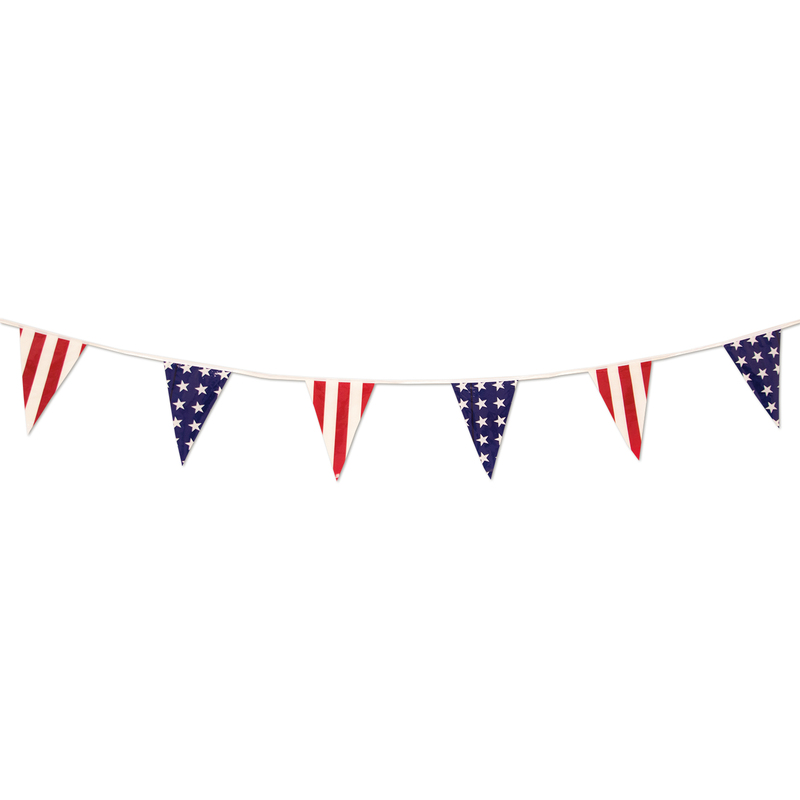 These patriotic flags are great for events like 4th of July and Memorial Day, or they can be hung in a respectful display of patriotism any day of the year. 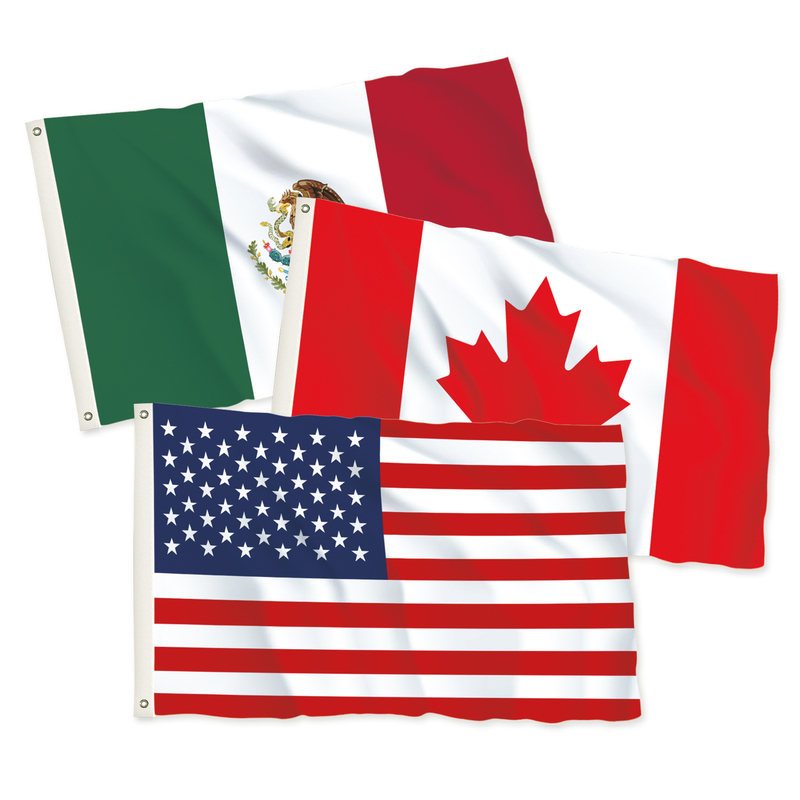 All of our US flags are manufactured using superior construction techniques and materials of the highest quality. We also print custom flags and banners for any event, business or organization. You provide the artwork, and we'll print it on a flag or banner in the size of your choosing. Call us for a quote. 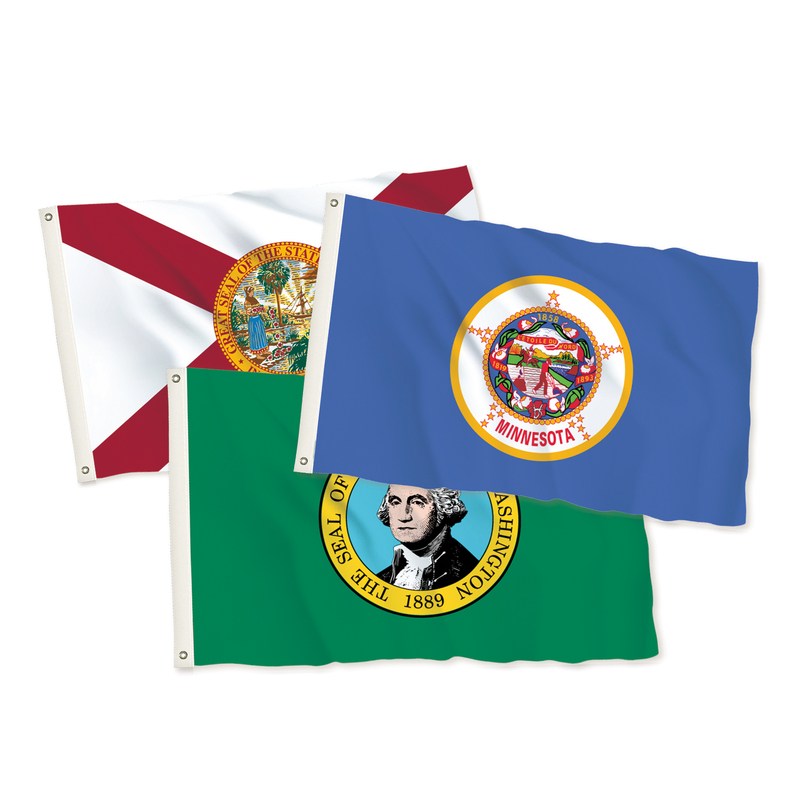 We carry flags for every U.S. state, as well as territories like Puerto Rico and American Samoa. These nylon flags are dyed with vibrant colors and are built to last. Show your pride for your home state or territory. Pennants make great party decorations. We have patriotic pennant options, as well as multicolor, multifunctional designs. 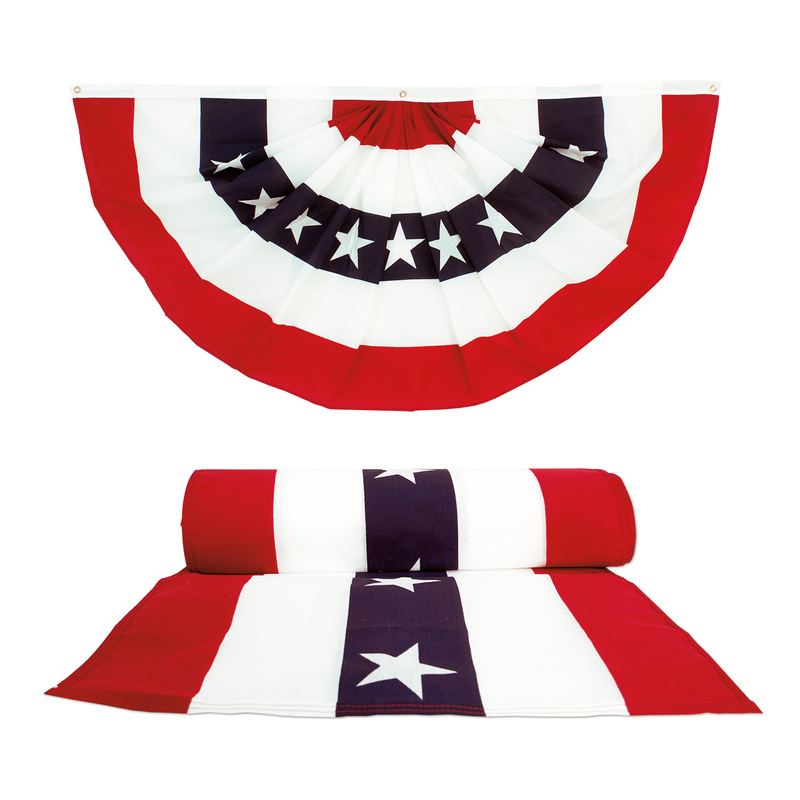 To really show the stars and stripes in style, check out our fan and bunting selection. 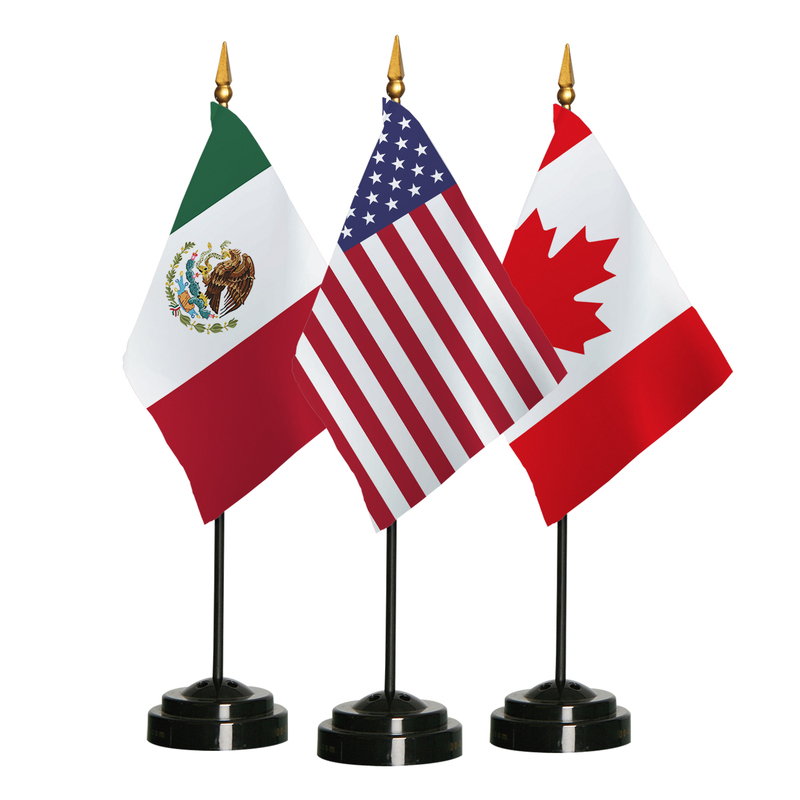 We have flags to fit a variety of needs. International flags cover a wide selection of nations. Military flags honor our veterans. Pride flags are a celebration of love. 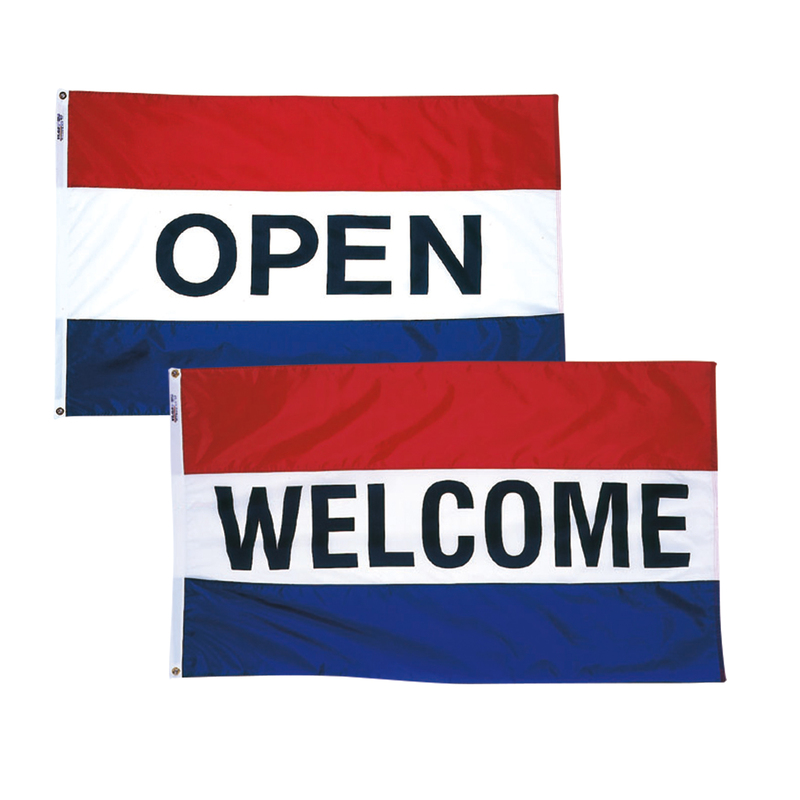 Promotional flags are great for store openings. Holiday flags spread joy and cheer. There's no end to the uses for a high-quality flag, and you're sure to find what you're looking for at Victory Corps.